You have selected a resource that requires a card from a subscribing library. Por favor, entre el número de su tarjeta de la biblioteca. 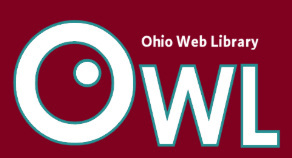 If you need an Ohio public library card, use OPLIN's Find a Library database to find the Ohio public library branch closest to you.